The 14th edition witnessed participation from over 600 schools across West Bengal. La Maternelle High School, Kolkata won Rs 30000 for first place. 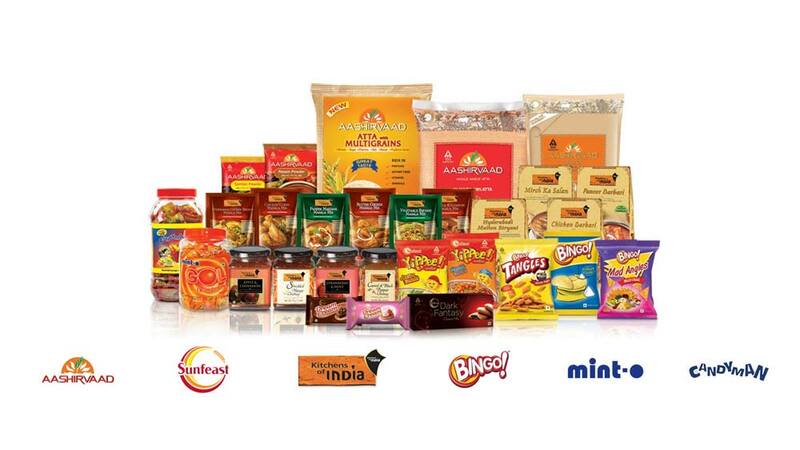 Parle Products, one of India’s pioneers in the biscuit and confectionary manufacturing segment, has announced winners of 14th Parle Saraswati Vandana. 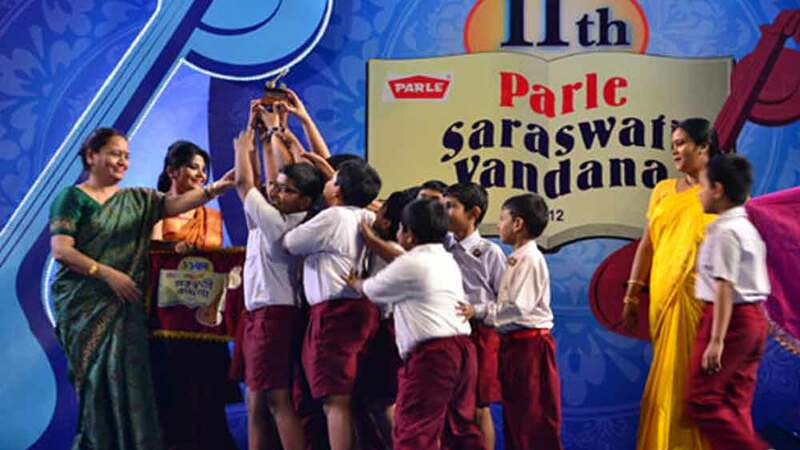 Each year, Parle Products organises 'Saraswati Vandana' in the state during Saraswati Puja, inviting schools to participate in a competition. The evening was attended by students and teachers from various schools across West Bengal. Schools, their faculty and students were appreciated and felicitated with certificates and cash prizes. The winning school, La Maternelle High School, Kolkata won first place and a prize money of Rs 30,000, the second prize went to Udaypur Haradayal Nag Adarsha Vidyalaya, Belghoria and Hindu School, Kolkata who won Rs 15000 each. Rani Binode Manjari Govt Girls School , Ashalata Basu Vidyalaya , Jodhpur Park Boys School , Belur Girls' High (H.S.) School and Saidabad Manindra Chandra Vidyapith were third place winners, the prize being Rs 10,000 each. “We organize this event around Saraswati Puja not only because this is celebrated in most of the schools through the state, but also to connect and educate students about the culture and festivities in innovative and creative ways. This is our 14th year and we are delighted with the response we have received and sincerely thank the schools for their participation,” said Bhavin Panchamia, Senior Product Manager, Parle Products. This year, Parle Products Ltd. invited over 600 schools from cities like Kolkata, Howrah, Siliguri, Durgapur, Asansol, Kharaghpur, Midnapore, Serampore, Chinsura, Chandannagar, Baruipir, Belghoria, Madhyamgram, Barrackpore, Burdwan, Bolpur, Krishnanagar, Behrampur, Malda, Ranaghat, and Raigunj.